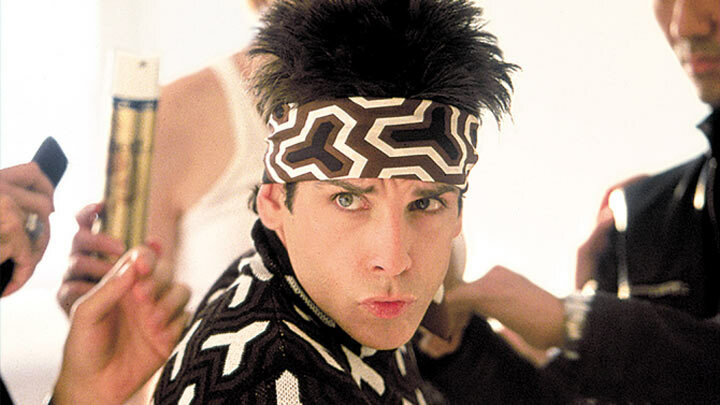 Zoolander 2 isn’t coming out until 2016, but the hype just keeps growing. After Derek Zoolander and Hansel––Ben Stiller and Owen Wilson respectively––walked the Valentino runway at Paris Fashion Week over a month ago, the fire still hasn’t died down. While fashion favorites like Karlie Kloss and Anna Wintour have already been confirmed to be making appearances in the sequel to Zoolander, no one can top the latest star to be inducted into the film. Zane is only one name on the long list of cameos we can expect from the sequel. Now if only Ben would tell us if Kanye is in it or not.